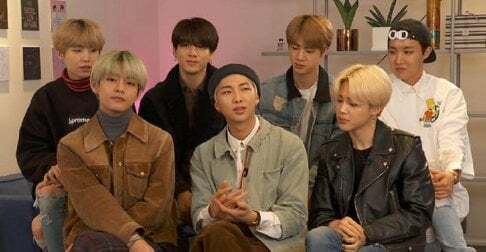 BTS'Suga has dropped a massive update for the BTS x Ed Sheeran collaboration! "hmm... this is for you @edsheeran #SUGA"
Based on the photo, it seems that Suga has finished (or nearly finished) the composition of a song in collaboration with Ed Sheeran, as the title of the track is, "ED SHEERAN ST ROUGH". 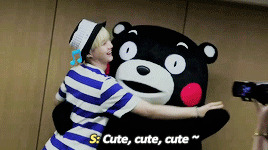 Suga composed the song with Cubase Pro, which is a popular music composition program. In addition, the vocals seem to have already been laid out, which means that this is more of a reality than a rumor. 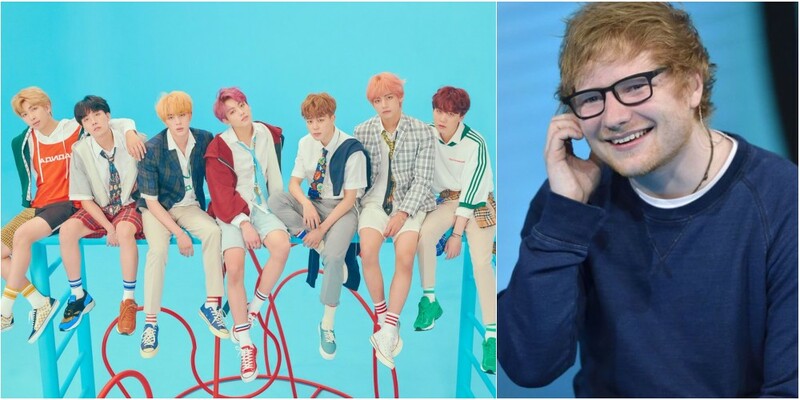 Are you guys ready for a BTS x Ed Sheeran collab? 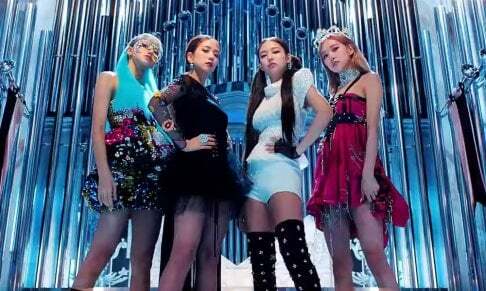 What kind of song do you think it will be?